Peter is currently the Executive Chairman of Harper Bernays Limited. In recent years he has also spent considerable time managing and acting as co-trustee of the Harper Bernays Charitable Trust, which supports a range of charitable activities in the arts, medical research, the environment and poverty relief, both in Australia and the wider Asian region. 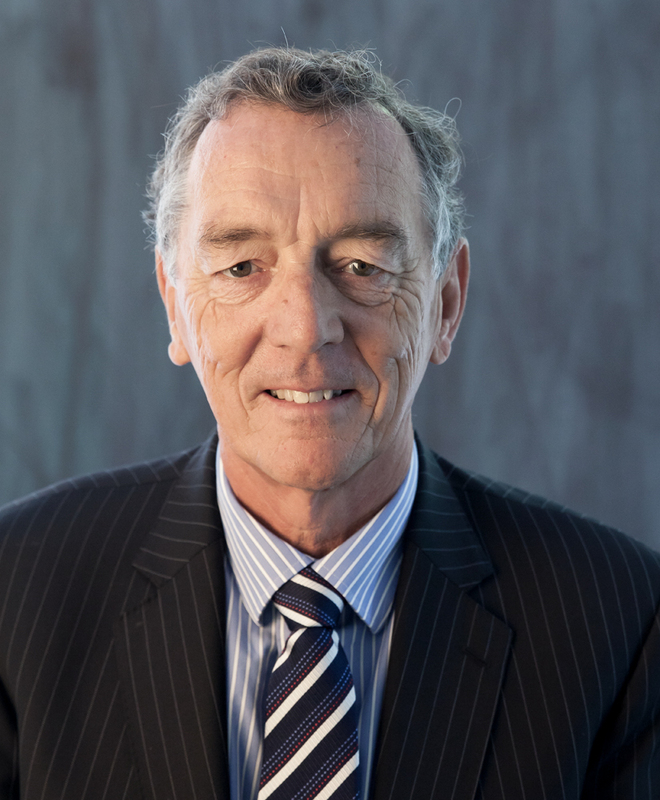 Peter has been directly involved in the finance and securities industry since 1973, and during that time has gained extensive experience in banking and merchant banking with the ANZ Banking Group, BA Australia Ltd, and Hill Samuel (now Macquarie Bank). Peter has been involved in stockbroking since 1984 and ran Bain and Company’s (now Deutsche Bank) worldwide equities division. He was also previously the Managing Partner of MacDougall and Company Limited, a member firm of the Sydney Stock Exchange. Peter has an MBA from Melbourne University and was, until its listing, a member of the Australian Stock Exchange. Simon joined Harper Bernays in July 2014 and is Director Investments. Simon oversees the portfolio management of the Accumulation and Yield equities portfolios. Simon has over 20 years equities portfolio management experience having previously worked for over 15 years at IAG Asset Management and its boutique spinout Northward Capital in a variety of roles spanning Equities Analyst, Portfolio Manager and Head of Equities Research. Simon was the architect of IAG’s Research Fund investment process and high conviction fund, which became Northward Capital in partnership with nab in 2007. Previous roles included Australian Shares Manager at PM Capital and Associate Director at Prudential Portfolio Managers Australia covering Australian & New Zealand stocks in the transport, healthcare and food sectors. Prior to this Simon worked for ANZ Funds Management where he was NZ Equities Manager and in stockbroking at BT Alex Brown where he worked as an Equities Analyst covering Transport and small companies. Simon’s broad sector coverage has ranged across Materials, Healthcare, Transport, Packaging, Chemicals, Retailing, Commercial Services and Media. Simon is qualified MA (English) and MBA (Finance) as well as being a qualified chartered accountant. Tony joined Harper Bernays in September 2002, as a Senior Research Analyst. Since that time, Tony has progressed to playing a larger role in both the company’s funds management and client relations and was appointed to the Harper Bernays Board in September 2015 and as Chief Operating Officer in February 2018. He was previously employed as an Analyst/Portfolio Manager at Aberdeen Asset Management, formerly known as Equitilink Australia Limited. Prior to this, Tony also practised briefly as a Solicitor. Tony has a Bachelor of Economics and a Bachelor of Laws from Monash University. 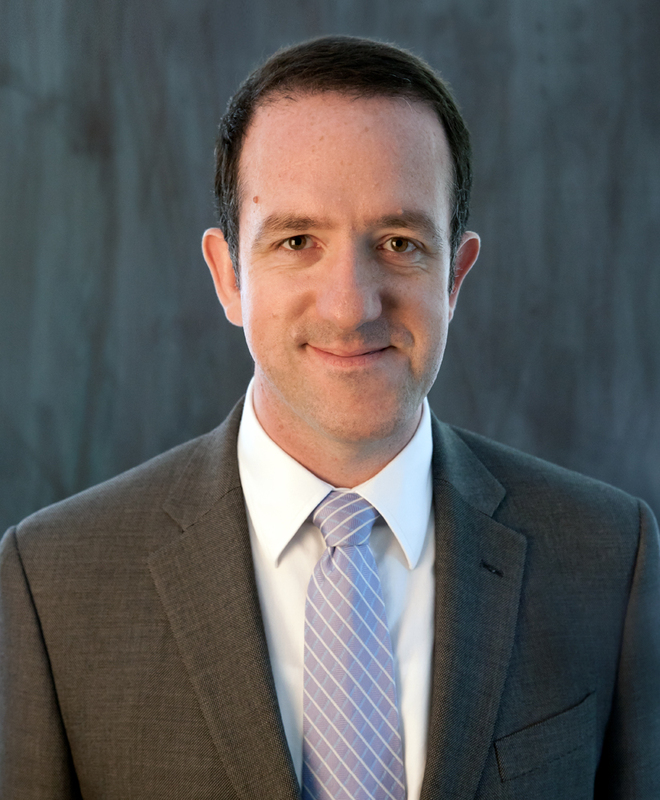 Hugh joined Harper Bernays in August, 2016 as Director, Philanthropy. Hugh commenced his professional career as an Economist in the Department of Treasury in Canberra. Subsequent to a two year period of service in Treasury where, among other duties, Hugh contributed to Board papers for both the Commonwealth Bank and the Reserve Bank, the following six years in Canberra were spent working firstly as an Economist in the Department of Prime Minister and Cabinet, then as Private Secretary/Economic Adviser to Senator the Hon. Fred Chaney during his time as Opposition Leader in the Senate, and finally as Private Secretary/ Economic Adviser to Hon. John Howard during his time as Shadow Treasurer. Hugh moved into the Funds Management industry in 1986. His early years in Funds Management culminated, in April 1996, with Hugh becoming Deputy Managing Director of Norwich Investment Management Limited (NIML), Norwich Union’s investment arm. 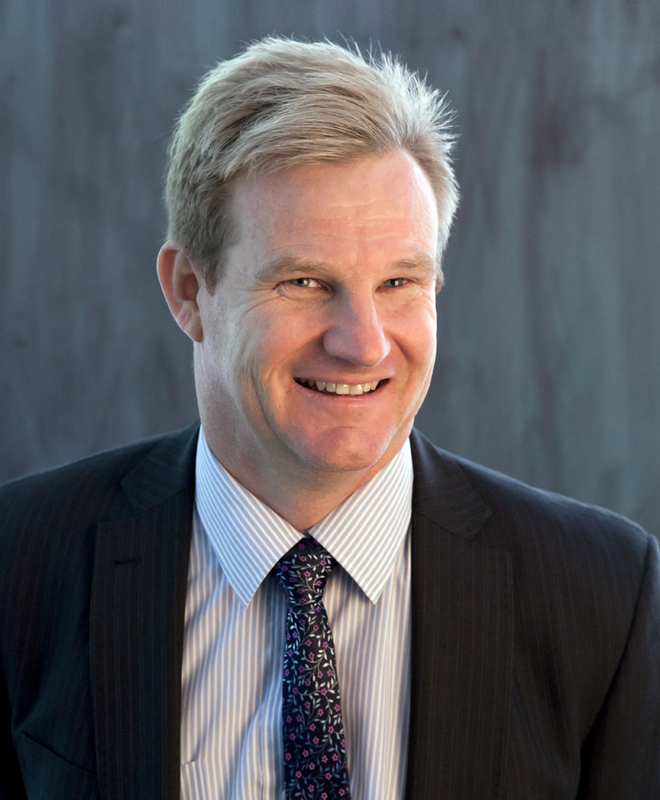 Hugh joined the ANZ Banking Group in late 1998. During his time with ANZ, Hugh occupied a variety of senior positions, including for some 14 years, Chief Investment Officer, ANZ Trustees Limited. In this capacity, Hugh among other investment responsibilities, oversaw the investments of over 200 substantial charitable foundations, trusts and not for profit organisations. When ANZ Bank sold its Trustee company to Equity Trustees in July 2014, Hugh transitioned with the ANZ Trustees client base and his investment team to ensure a smooth transition and integration into the new operation. 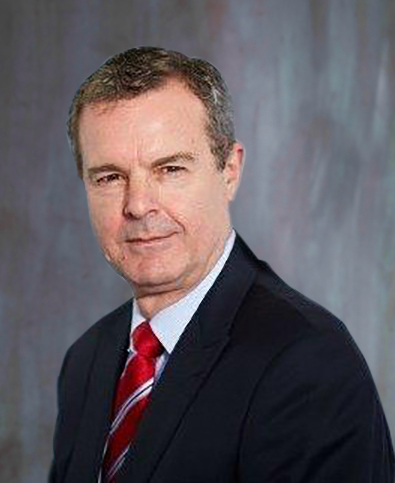 Hugh left Equity Trustees in April, 2015. Hugh graduated from Monash University with a BEc (1st Class Hons) in 1978. Gareth joined Harper Bernays in July 2011 as a Senior Portfolio Manager, with a particular emphasis on expanding and developing our equities research capabilities. 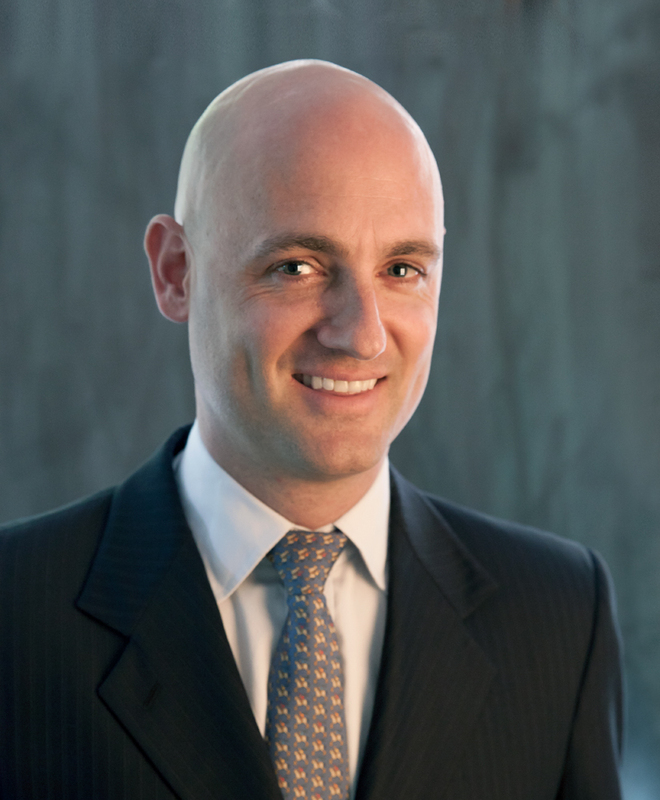 Prior to joining Harper Bernays, Gareth was Head of Research at Macquarie Private Portfolio Management (MPPM), a part of the Macquarie Bank Group. He also spent time as an analyst and a discretionary funds manager for MPPM, with specific responsibility for income strategy. Gareth has also worked as a business analyst and consultant, principally with the PA Consulting Group in Sydney and London. Gareth has a Bachelor of Science (Economics, 1st Class Honours) from the London School of Economics and Political Sciences. He also has a Graduate Diploma in Applied Finance and Investment from the Securities Institute of Australia and a Graduate Diploma in Financial Planning (Tribeca). Stephen joined Harper Bernays as a Senior Analyst and Funds Manager in May 2017. Prior to that, Stephen was a Senior Investment Analyst at Clime Investment Management Limited for a period of three years where he analysed listed companies across a broad spectrum of industries and developed quantitative models to value those companies. Before moving to Clime, Stephen worked as a Securities Analyst specialising in the Banks and the Finance Sector at Macquarie Securities. For 9 years from 2003, Stephen worked for PricewaterhouseCoopers (PWC), in a variety of positions in Sydney and London. His final position with PWC was as an Associate Director of their Corporate Value Advisory arm in Sydney. During Stephen’s time with PWC he was involved in a wide range of business valuations and advisory projects for both private and publicly listed clients of the firm. Stephen holds a Bachelor of Commerce from Macquarie University and is a Chartered Accountant. His various other Finance Industry Specific qualifications include a Graduate Diploma of Applied Finance and Investment (Distinction Average) from the Financial Services Institution of Australia (FINSIA), and a Master of Applied Finance (again with a Distinction Average) from Kaplan Professional. Chris joined Harper Bernays in 2006. Chris acts as an Executive Assistant to our Investment and Client Services functions with direct responsibility for a range of administrative functions within the firm, most especially for all matters relating to client reporting. Prior to joining Harper Bernays, for fifteen years Chris held the position of Administration and Systems Manager for a highly successful Service business. Chris’ extensive Office Management and Client Servicing skills have been honed in a range of challenging environments, including a legal practice and manufacturing and service industries. Ron is an independent, non-executive director and deputy chairman of the company. His expertise covers corporations law, acquisitions and mergers, restructuring, taxation and superannuation. A practising solicitor since 1971, Ron was a senior partner at TressCox Lawyers for many years, and now practices with HWL Ebsworth Lawyers, following the merger of TressCox with HBL Ebsworth. Ron has held numerous directorships, as well as maintaining a strong relationship with the Law Society of NSW, of which he is a past president. He is also a past president of the Law Council of Australia and served as the President of the Commonwealth Lawyers Association. Alan is an independent, non-executive director of Harper Bernays. He brings general strategy skills to the Board, as well as considerable skills in managing risk and compliance issues. He is currently a Consultant to the World Bank and is a Non-Executive Director of Auto & General Insurance Company Limited, an APRA authorised insurer. 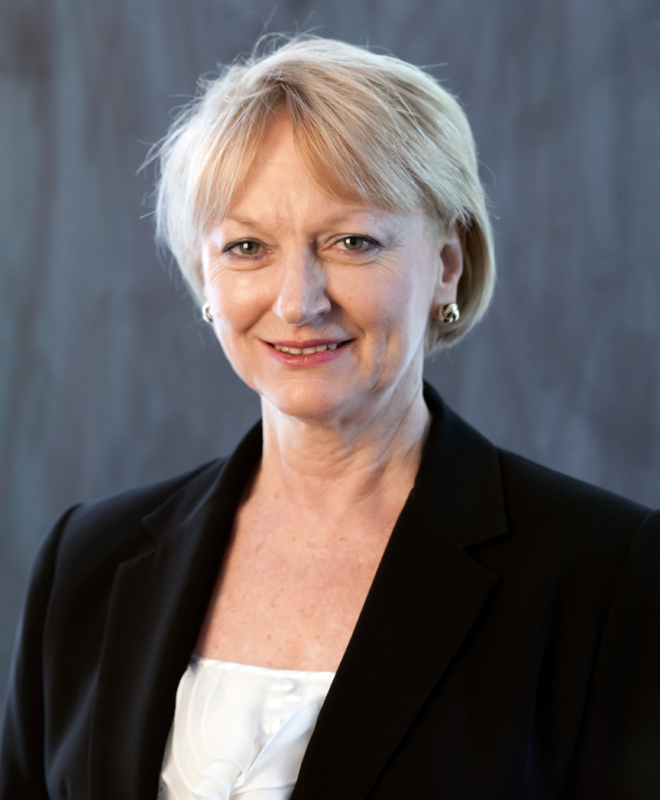 Alan was previously CEO and Executive Director of the Insurance Council of Australia; Chief Executive of two insurance companies; and held a variety of executive roles within the insurance industry in the UK, South Africa and Australia. He has also served as non-executive director for organisations in the Government, private and not-for-profit sectors, which have also encompassed audit and compliance roles. Alan has a Bachelor of Arts (Honours) from Kings College, London and is a Fellow of the Australian Institute of Company Directors. Andrew is an independent, non-executive director of the company. He brings a deep industry knowledge and expertise in the financial services sector to the Board, most especially in the areas of wealth management, superannuation and risk management. Andrew has been strongly involved in the actuarial profession over many years including through its Executive Committee (2003-2005), as President for the Institute of Actuaries of Australia (2005) and, most especially during his time as Managing Partner of Deloittes Actuaries and Consultants division. He was Managing Director of Count Financial Limited in the period leading up to its purchase and integration into CBA in 2011. Current positions held by Andrew include Non-Executive Director, Advice and Licences Board, NAB Wealth Management, member of the Trustee Board for the MLC Superannuation Fund (NULIS Nominees Australia Ltd) and Chairman of the SMSF Association. Andrew has had a strong involvement in the NFP sector. He is a member of Alzheimer’s Australia Working Group on ‘Financial Abuse of Older People’ and an ambassador for Capacity Australia. Andrew graduated Bachelor of Arts (Actuarial major) from Macquarie University, and became a Fellow of the Institute of Actuaries of Australia in 1981. He completed his MBA (Macquarie) in 1984 (Allan Knott University Medal) and is a Fellow of the Australian Institute of Company Directors. Stuart has been Company Secretary since October 2000. His expertise includes accounting, tax, audit and statutory compliance of SMEs. Stuart is a partner in the accounting firm Mawby Cowper Meares & Co and was admitted to the Institute of Chartered Accountants in Australia as an Associate in March 1989.